I love history. I love reading accounts from assorted perspectives of all kinds that detail events that have shaped our civilization and brought us to where we are now. Many of those tales of war actually do a fine job of explaining, well, why we’re still at war now in the same places over the same things. 1. Iron Maiden, “Alexander the Great” – This is probably the alpha and omega of historical metal songs. Not only is it beautifully written and researched, but it’s also extremely enjoyable and very catchy musically. Glorious guitar leads and various movements keep this 8-minute-plus epic feeling fresh and new every time, and it teaches listeners all about the life and conquests of Alexander from birth to death. I can honestly say that you can learn just as much about the man from this song as from many passages in history textbooks out there. 2. 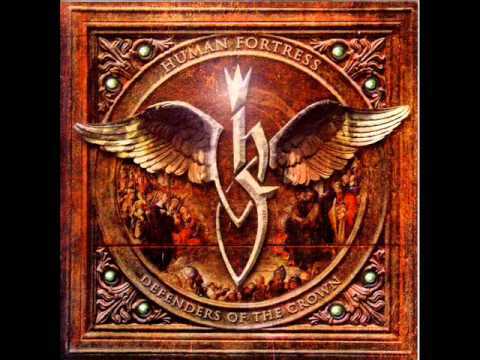 Human Fortress, “Defenders of the Crown” – King Richard I, or the “Lionheart,” was one of Europe’s most famous monarchs primarily due to his fervent involvement with the Crusade and his vindictive desire to conquer the Holy Land. His quest to take Jerusalem out of the clutches of Saladin and Islam is chronicled nicely on this album, which is actually fantastic from beginning to end. 3. 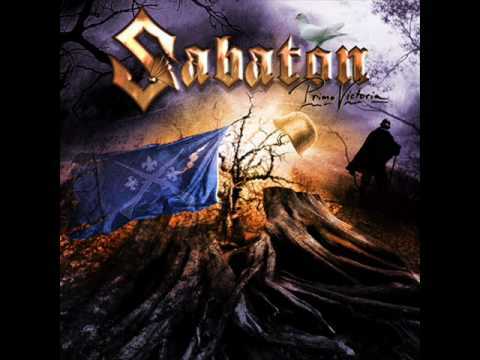 Sabaton, “Primo Victoria” – A galloping epic about D-Day is bombastic, exciting, and full of a lot of the important historical facts. As brutal as the battle in Normandy was, the song itself is surprisingly fun and upbeat. The chorus is ridiculously addictive too. 4. 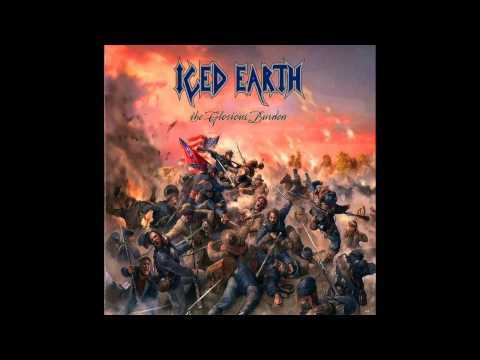 Iced Earth, “Declaration Day” – This song seems to give you a good grasp of what made the American colonists so impassioned about declaring their independence from King George III and Great Britain in 1776. ‘Merica. 5. Accept, “Stalingrad” – Another bloody battle from World War II that took place, as stated in the song’s opening line, “out along the Volga.” It’s heavy and aggressive from start to finish, which is precisely what I think about the Battle of Stalingrad. 6. 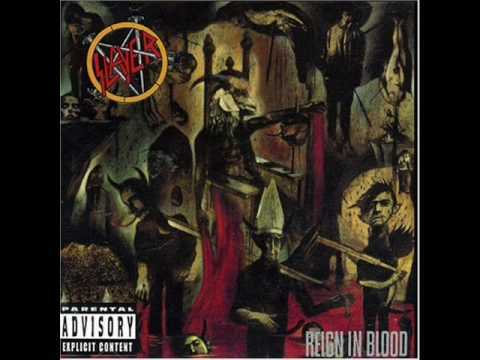 Slayer, “Angel of Death” – The Holocaust was one of the most heinous crimes mankind has ever committed. This thrash classic provides all the gory details about how and why the delusional Nazis did what they did. It’s truly a thrash metal epic. 7. 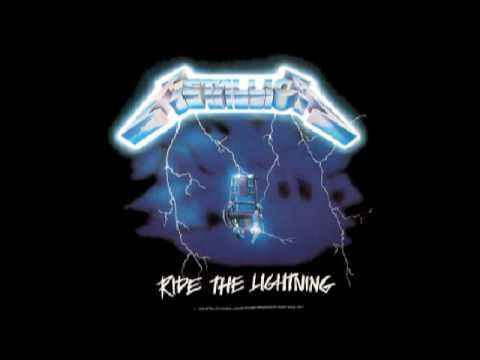 Metallica, “Creeping Death” – Time to get biblical. This tune is another epic thrash piece about events surrounding the plagues that the God of Abraham inflicted on Egypt during the Hebrew Exodus in the time of Moses, who led his people to Israel in an escape from slavery and oppression at the hands of the pharaoh at that time. This can possibly even be described as Metallica’s finest moment, which is saying something. 8. Hail of Bullets, “Mukden Incident” – If you’ve ever wondered how an empire can stage an event in order to justify the invasion of another country, just examine the Mukden Incident, which was how Japan convinced their people and the world that invading Manchuria was necessary in 1931. 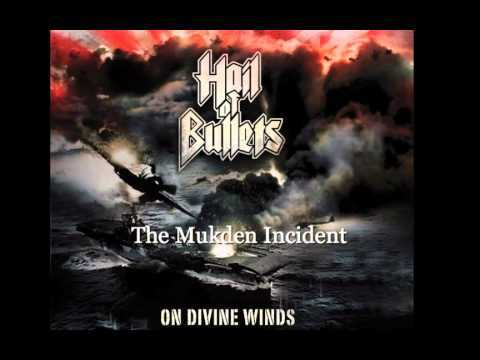 Pretty much every Hail of Bullets song is finely produced death metal about historical facts, but this one exceptional. 9. 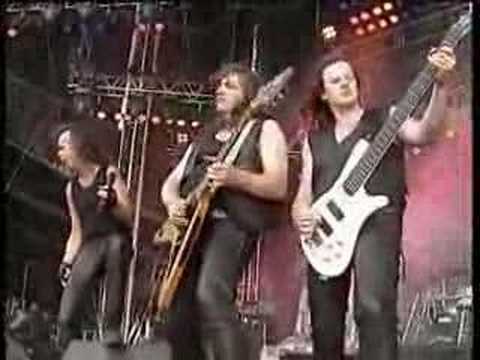 Grave Digger, “Knights of the Cross” – Did I mention the Crusades were a big deal? 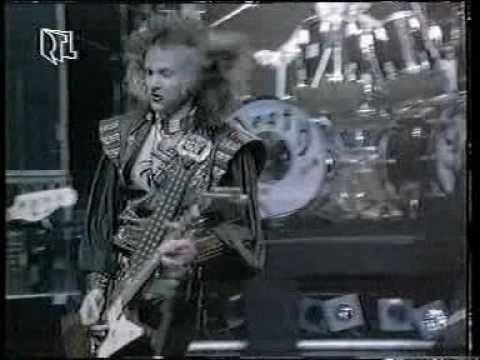 10 .Running Wild, “Conquistadores” – Running Wild is known for their pioneering pirate metal theme. A single listen to the Rockin’ Rolf riffing, and you’re whisked away to the Caribbean in a ship. Similarly, the Spanish conquistadors explored the New World, parking their ships on Caribbean beaches and wandering through the mysterious new lands in search of riches, mythical artifacts, and places to spread Christianity, which is all portrayed nicely in this tune.